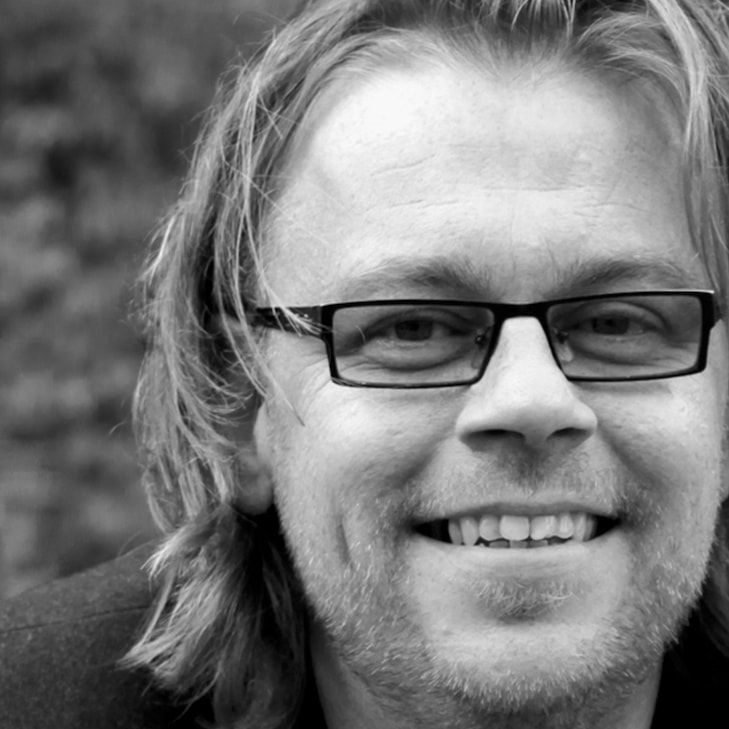 Eric Wijffelaars founded Atelier OZO in 1995. The design studio specialises in the design and manual production of home accessories and furniture, with the aim to create something that is both straightforward and practical. The Dessert candle: a unique candle in the shape of pudding. Available in 7 fresh colors. 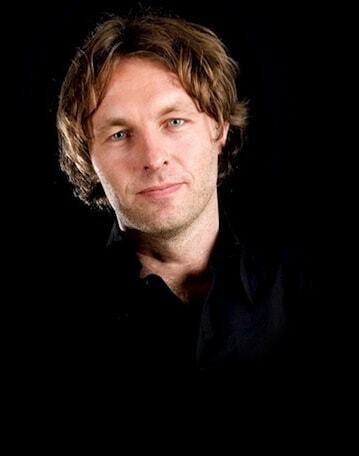 Designed by Eric Wijffelaars of Atelier OZO, made of reused church candles, and molded in real pudding molds. Just as recognizable as a supermarket pudding, and a fun and unique addition to your living room or kitchen. The unique Dessert Candles by Atelier OZO speak for themselves. 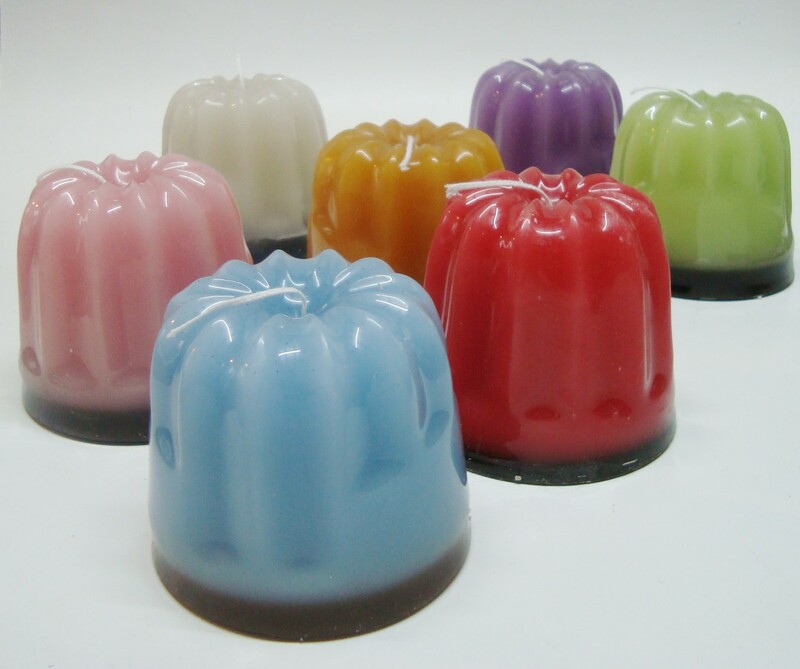 Colored candles in the traditional shape of a pudding. You can almost imagine the taste. Designer Eric Wijffelaars makes these candles in real ceramic pudding molds. 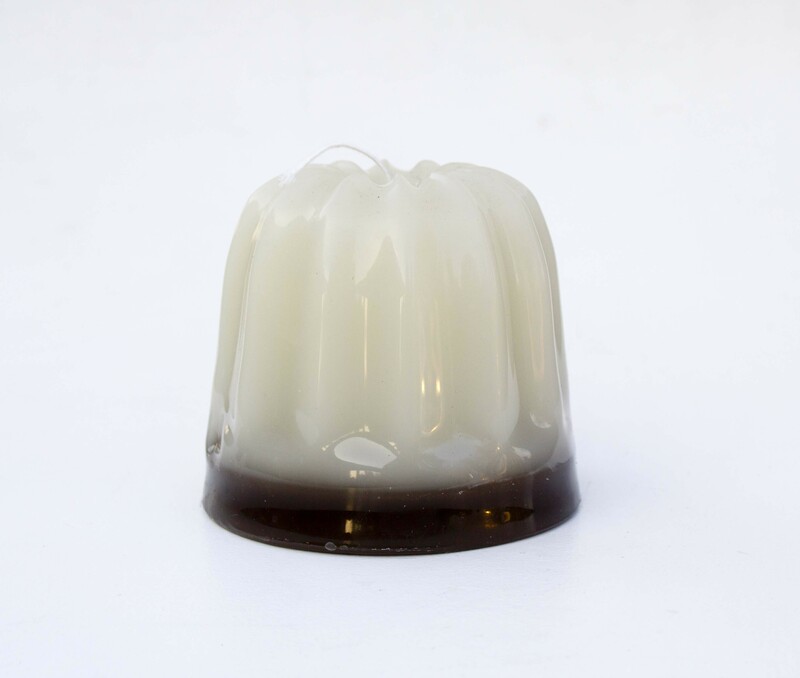 Dessert candles are available in 7 different colors: ivory, pink, red, purple, light blue, green, and yellow ocher. By adding a thin, dark bottom layer, the Dessert candles appear to stand on top of a pedestal. Fresh and cheerful as an accessory, warm as a burning candle. The way in which the wax used by Atelier OZO is produced, is a story of its own. The wax is produced from remnants of sacrificial candles from Dutch churches. These candles contain the thoughts, wishes, and love of the churchgoers. 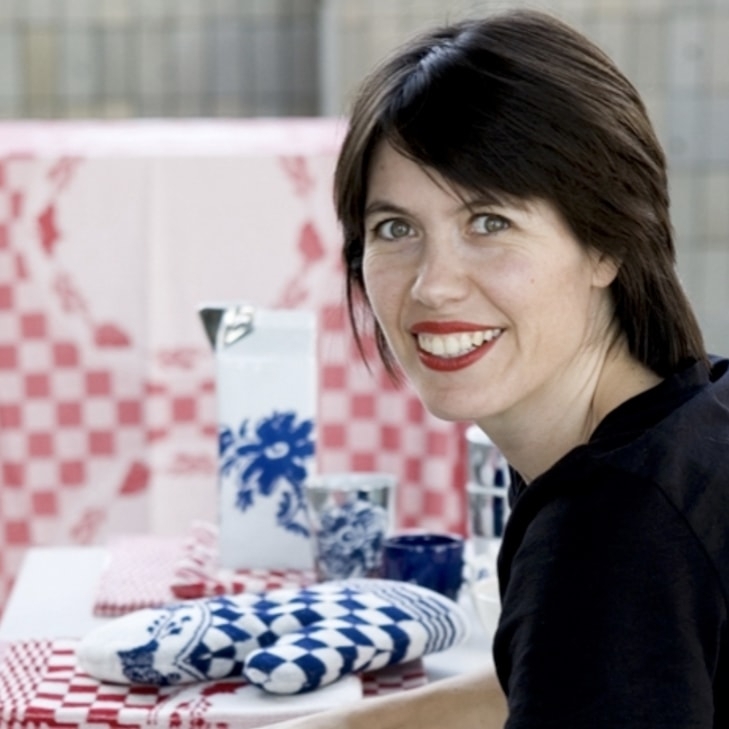 Handmade Dutch designer products by designer Eric Wijffelaars. The Dessert candles by OZO are available in 7 different aromas and colors: ivory, pink, red, purple, light blue, green, and yellow ocher.